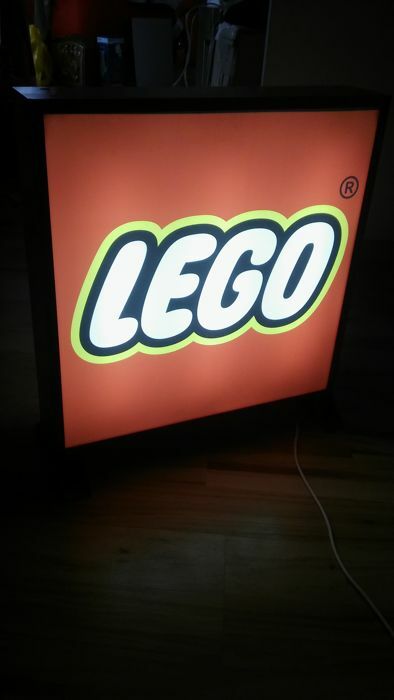 Replaced transparent plexiglass - new. 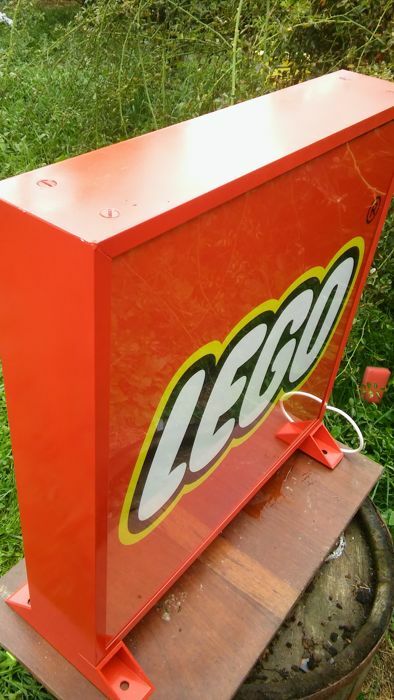 Box - repainted for the auction .. 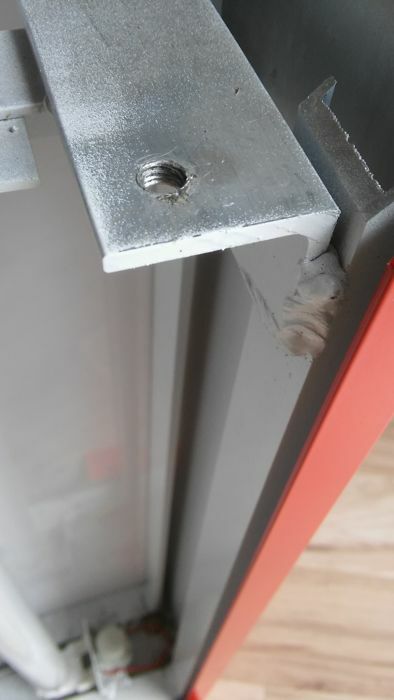 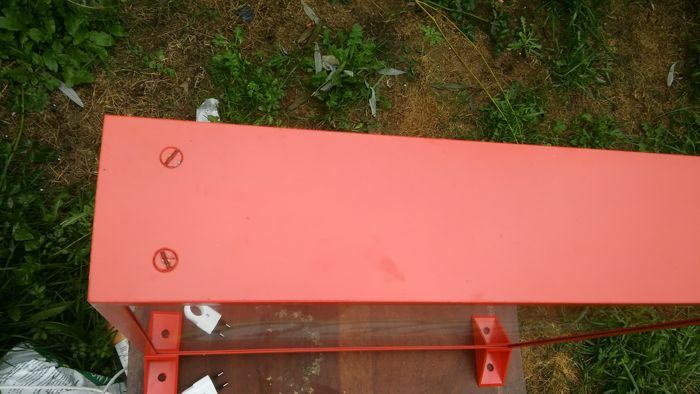 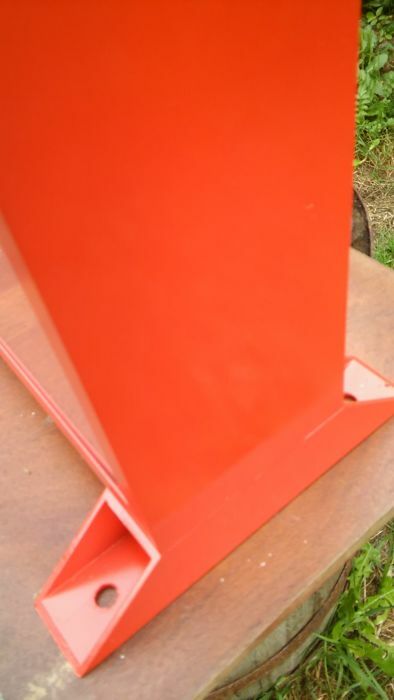 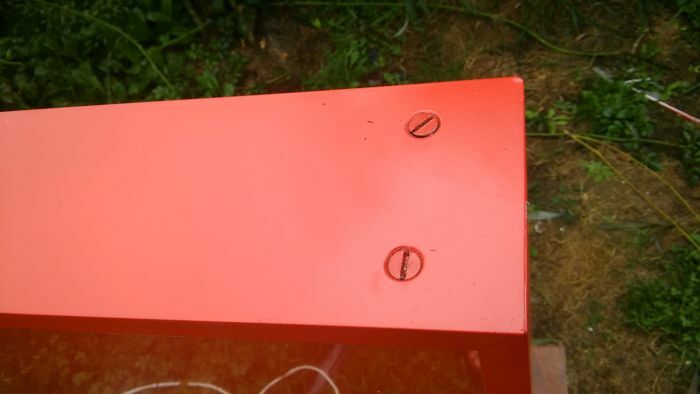 Box - welded aluminum: solid construction. 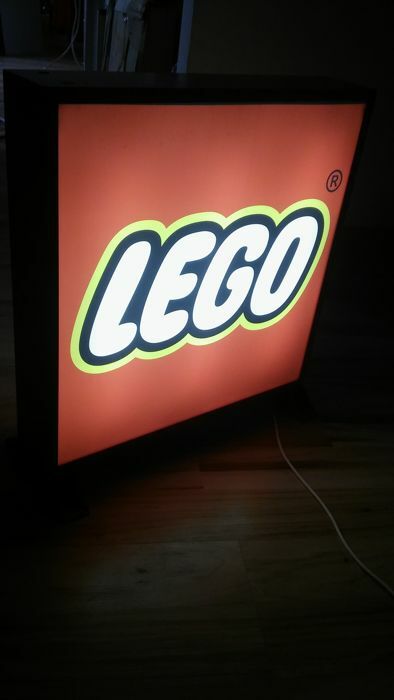 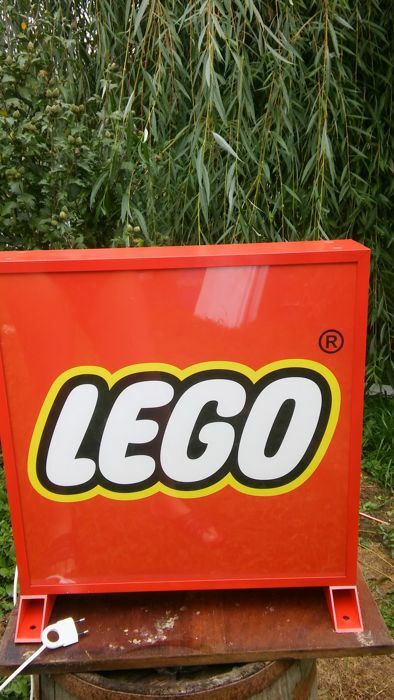 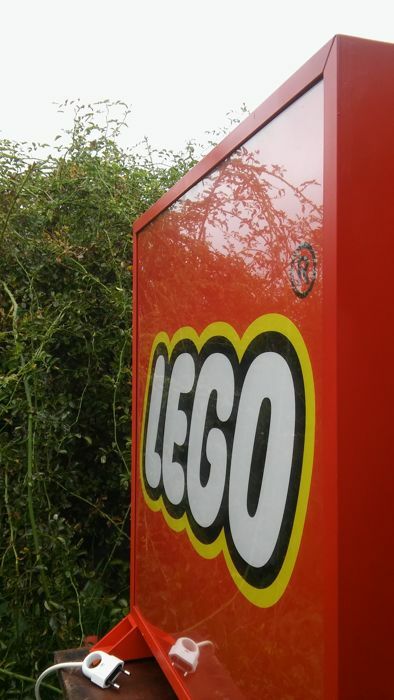 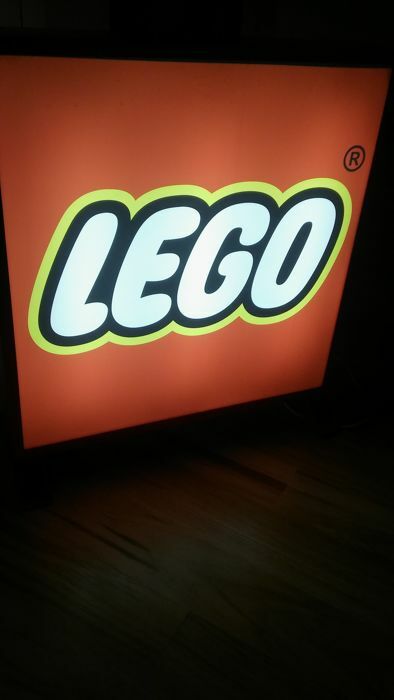 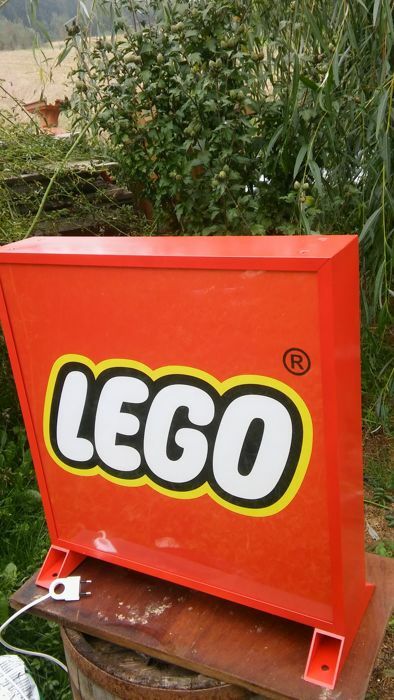 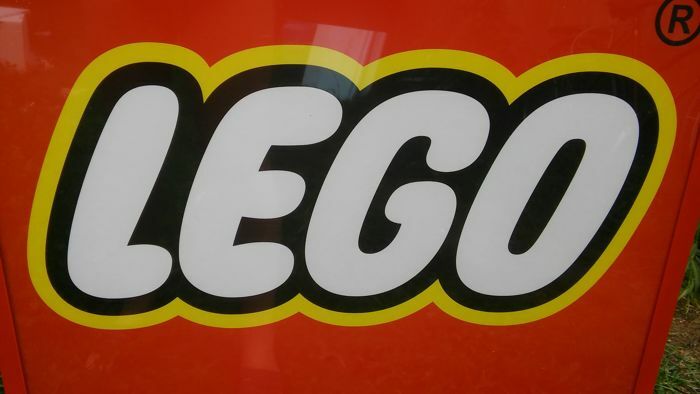 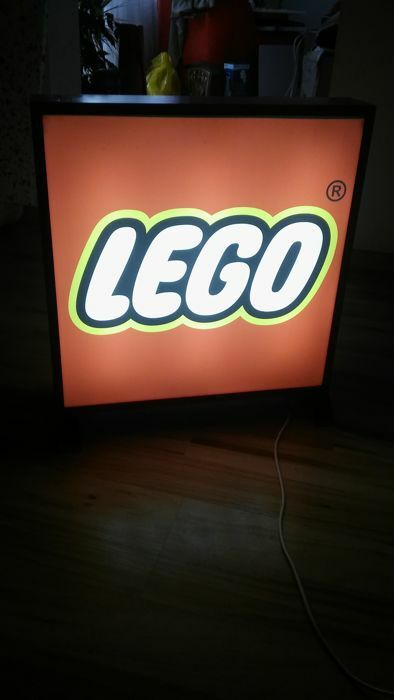 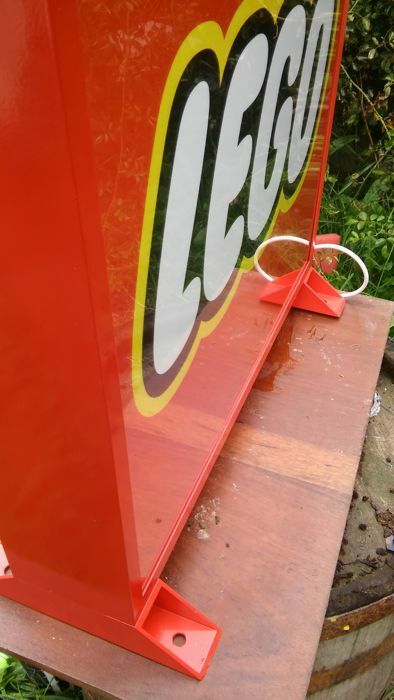 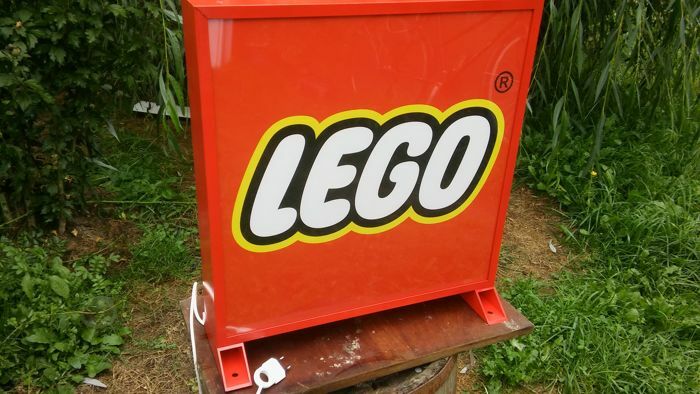 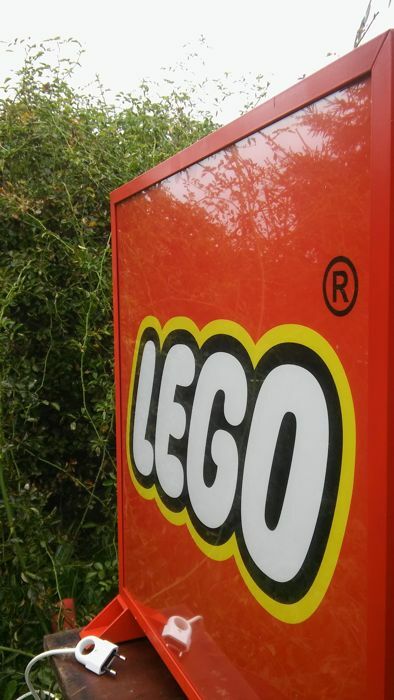 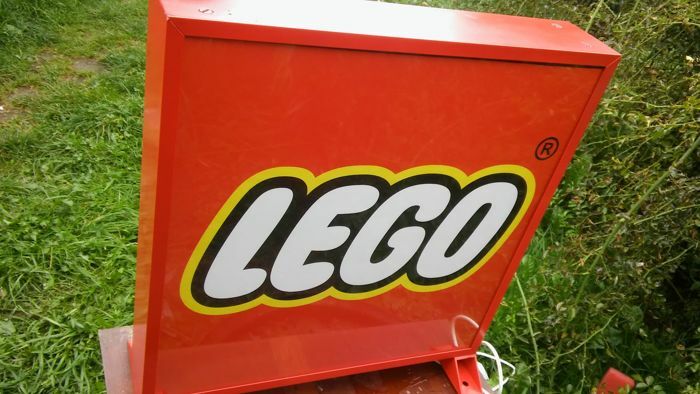 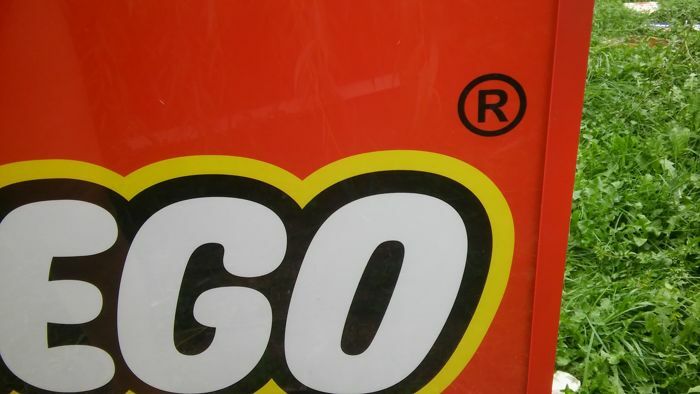 Lego logo in good condition. 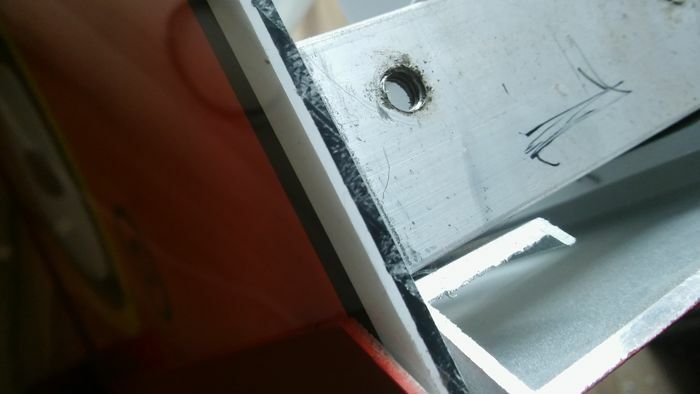 It can be set crosswise. 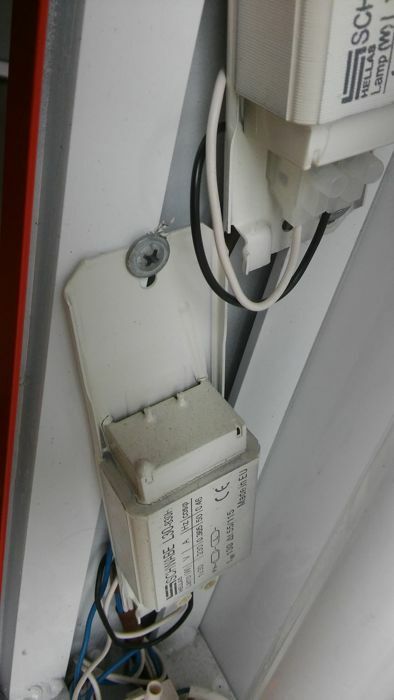 The box can be placed, hanged on the wall, suspended from the ceiling. 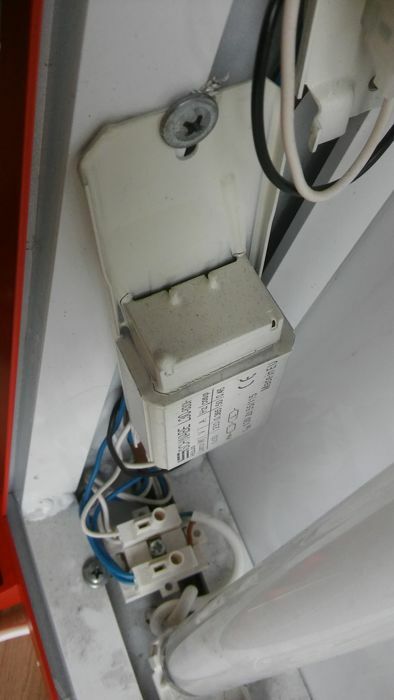 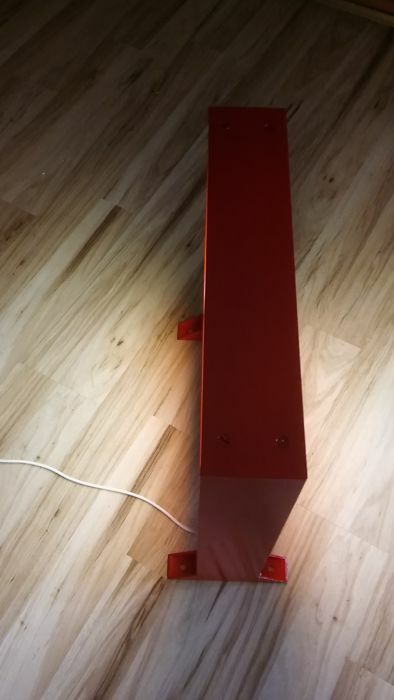 Recently, he hung the box as a lamp under the ceiling. 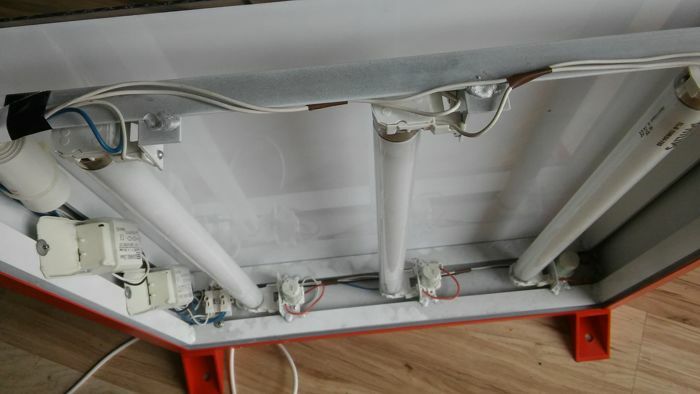 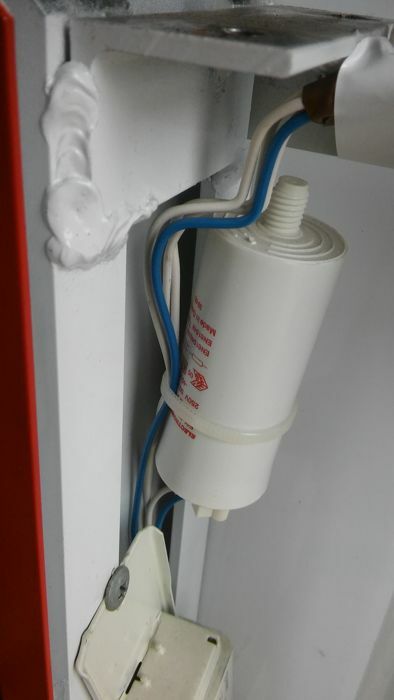 Schwabe installation - three Philips fluorescent lamps.